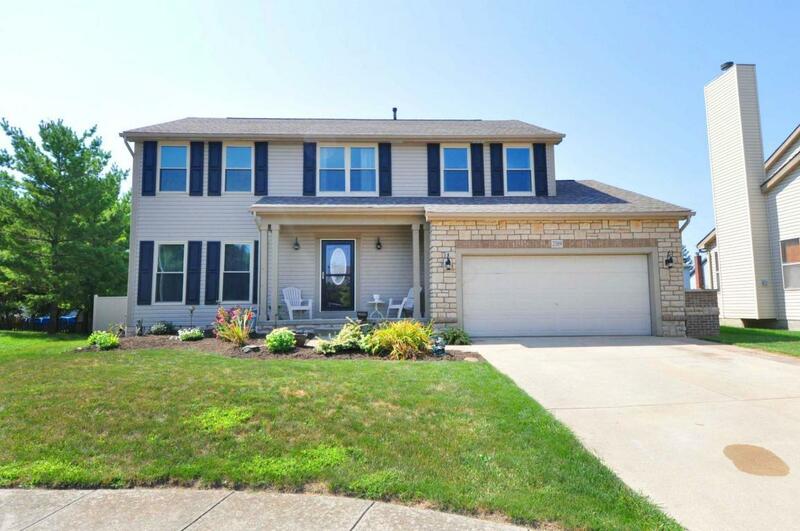 Beautifully Updated 4 Bedroom home in Hilliard on a Cul-de-sac. Brand new floors, carpet, paint, furnace, A/C unit, and bathrooms remodeled. Newer Appliances, roof, siding, vinyl fence, triple pane windows,gutters and downspouts. Great yard with patio and new stone work on outside of house. First Floor Laundry and full basement. Make an appointment to see this stunner before it's gone!! See A2A for more info.